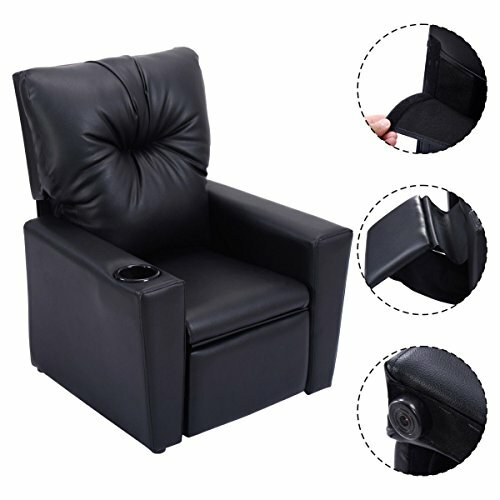 Black Wood frame+PU+sponge Kid Armchair With Ebook by MRT SUPPLY at Indsight. MPN: unknown. Hurry! Limited time offer. Offer valid only while supplies last.